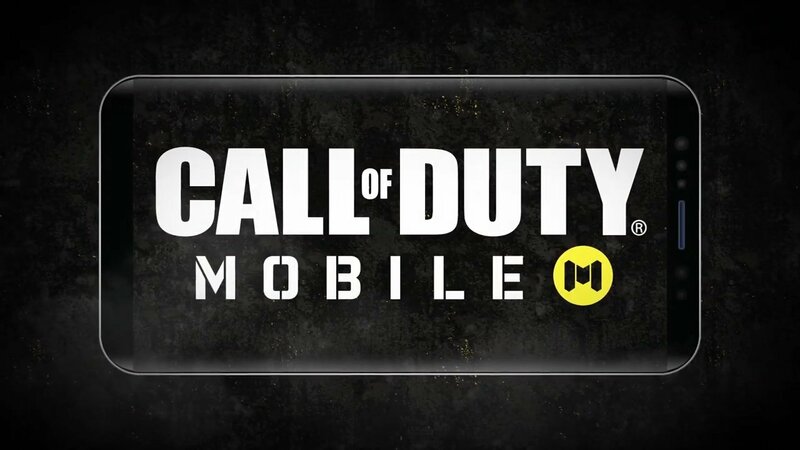 Mobile gamers have reason to celebrate today as Activision, the publisher behind the well-known and loved Call of Duty series, have revealed Call of Duty: Mobile. Developed alongside Tencent—who has made quite a name for themselves with mobile games like PUBG Mobile—Call of Duty: Mobile will be free-to-play on Android and iOS. That’s not the only news coming out of the reveal, either. Call of Duty: Mobile will also launch a beta this coming summer, which means you can sign up now for a chance to take part in the beta when it arrives. The mobile version of Call of Duty will feature several fan-favorite maps, modes, weapons, and even characters from all across the franchise’s varied history, including entries like Black Ops and Modern Warfare. Development of Call of Duty: Mobile will be headed up by Timi, a studio under Tencent that has won several awards in the past. The game will be available exclusively on Android and iOS devices, bringing the franchise to mobile in a big new way. If you’d like to take part in the beta, you can pre-register for Call of Duty: Mobile right now. This will also make sure you stay up to date with the latest information about the upcoming mobile game, as well as give you access to the public beta when it releases in select regions this summer. The reveal of Call of Duty: Mobile is a massive deal for Tencent and Activision, and the fact that the game is already slated to release out here in the west is an even bigger deal. In Call of Duty: Mobile, players will be able to fight head-to-head in maps like Nuketown, Crash, Hijacked and plenty of other fan-favorites. We’ll keep you up to date on the latest info to drop for Call of Duty: Mobile as Activision and Tencent reveal more about the upcoming mobile game. This isn't the only news to drop this week, though, as we're just starting to kick off the events at GDC 2019, so make sure you stay tuned for the latest news and info about all the upcoming games and technology. You can play on your tablet to. It should be Text of Duty on mobile. I know the CoD crowd is big, and I know the mobile gaming crowd is big, but I have to wonder how much they intersect. Seems to me like the average CoD player would be exactly the kind of gamer that isn't that much into mobile games. Maybe I'm wrong. One would assume they've done their homework.